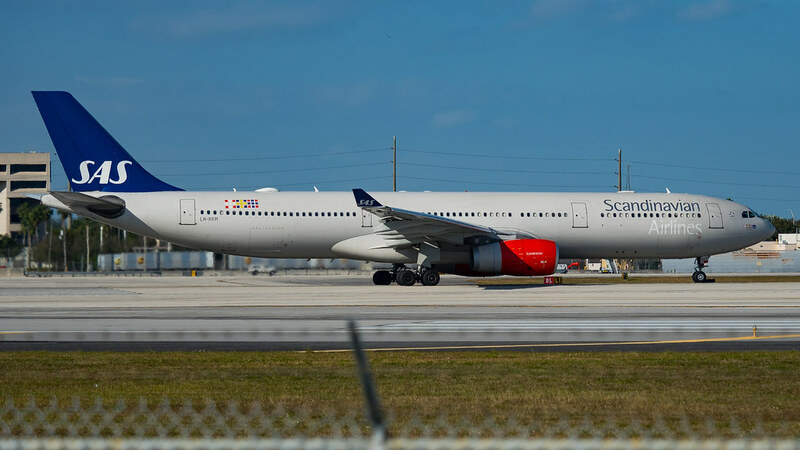 2017-11-23 SAS Scandinavian Airlines (ARC) SAS- ARC - Aircraft LN-RKM (496) - SAS Extended and published airworthiness review certificate. 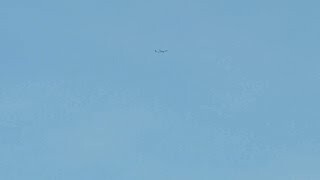 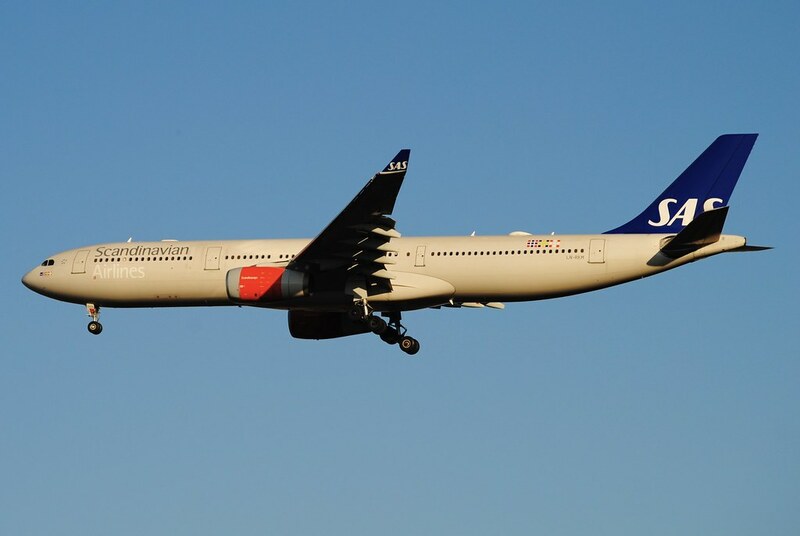 2013-12-11 SAS SAS - ARC - Aircraft LN-RKM (496) - A SAS published airworthiness review certificate (15b). 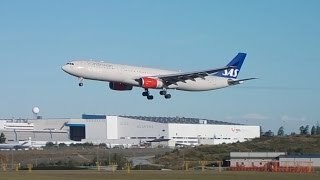 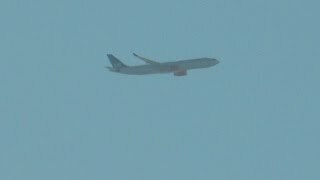 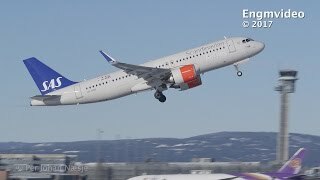 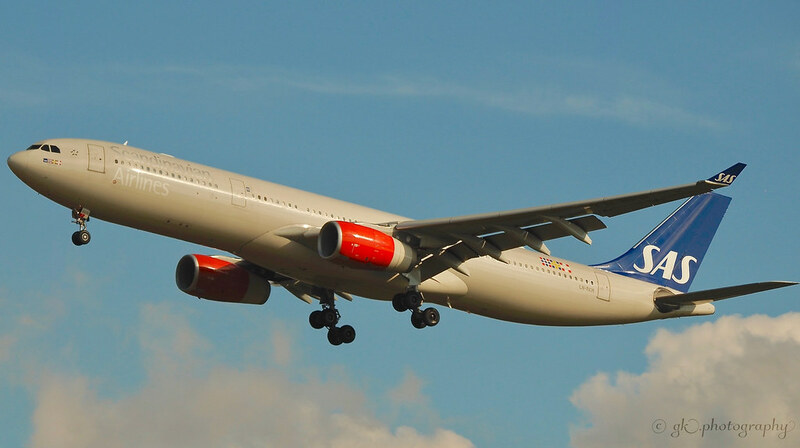 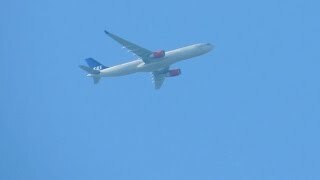 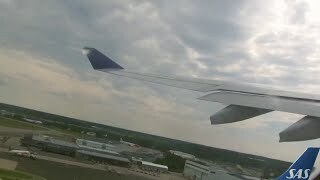 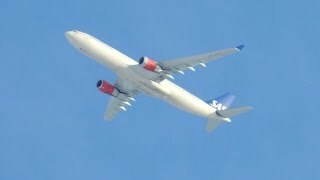 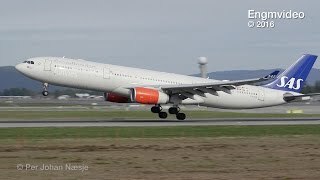 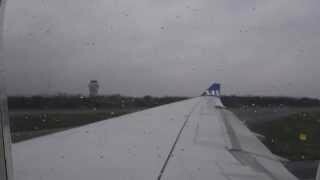 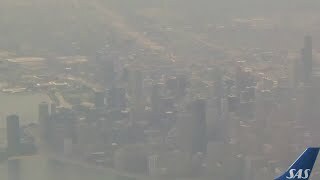 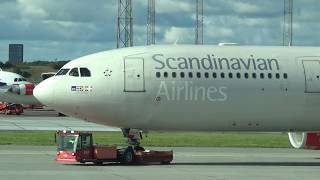 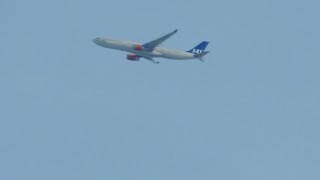 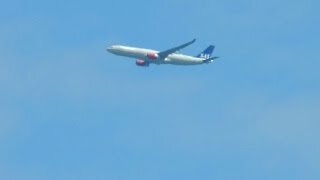 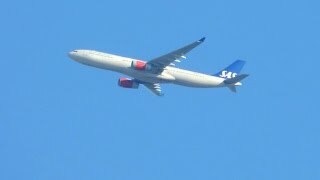 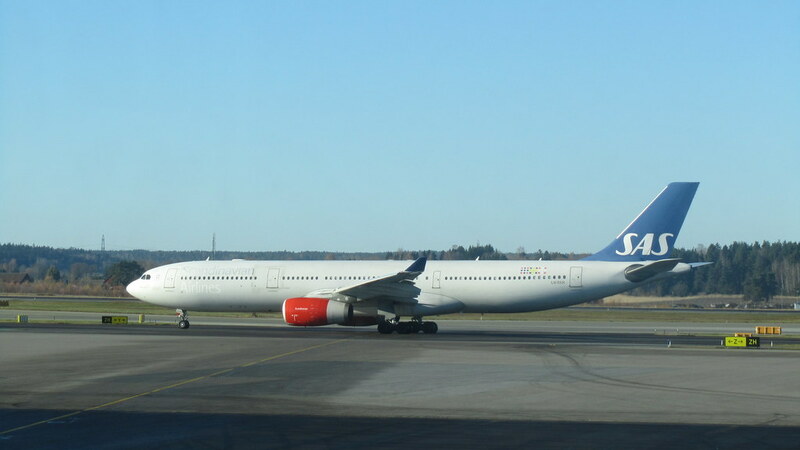 2012-12-17 Scandinavian Airlines System SAS - ARC - Aircraft 496 - Extension and publishing of an airworthiness review certificate (15b).